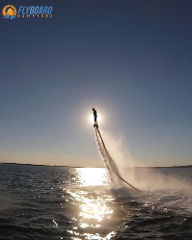 Exhilarating 10 minute Flyboard experience. 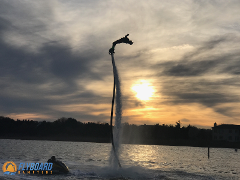 Exhilarating 15 minute Flyboard experience. 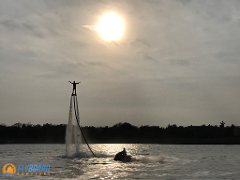 Exhilarating 30 minute Flyboard experience. 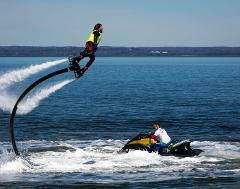 Exhilarating 1 Hour Flyboard experience, which can be split in half for 2 guest.